BMW 3-series information: everything you need to know if you own it, are thinking of buying one or just want to find out more about the saloon, Touring and Gran Turismo. Click on the links below for all of CAR magazine's news, reviews, videos, scoops and spy photos of the 3-series car range. We list the top 10 stories for each model – and where appropriate you can click on 'More' to browse even more of our archive. 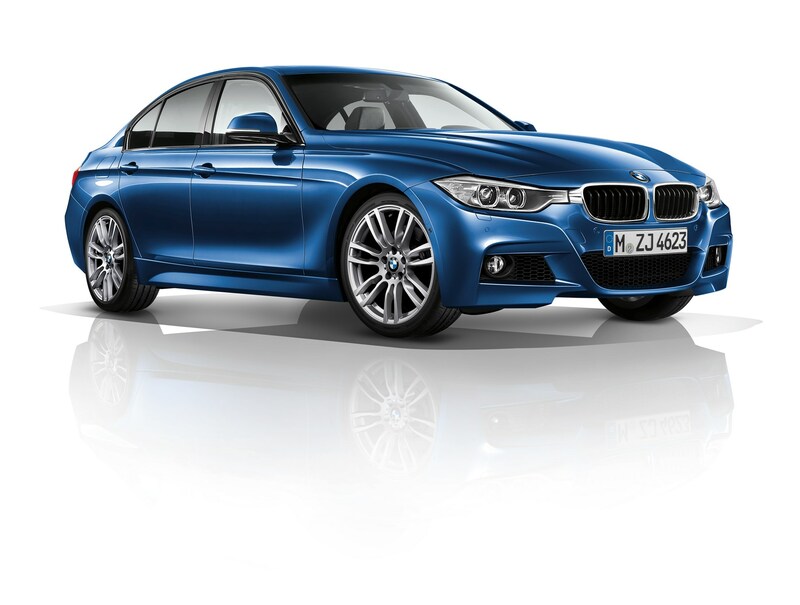 The 3-series is the bedrock of BMW's range – selling more than any other BM by far. Choose from four-door saloon, Touring estate and vast Gran Turismo hatchback – with four- and six-cylinder engines culminating in the red-hot M3. For more information, click on our further stories on the links below. The Three is such a versatile car: the EfficientDynamics models are great for company car drivers, with their hyper-low CO2 ratings and tax efficiency, while user choosers and family buyers may be happier to pick a more muscular larger engine - the larger capacities stretch to 3.0 litres and six cylinders. All engines are typically strong BMW units, and their outputs in power and CO2 are suitably high and low, respectively. The big news with the current 3-series range, now in its sixth generation, is that you can pick xDrive 4wd as well as the traditional rear-wheel drive - great news if you regularly tow or drive along slippery country lanes. Pick from the saloon and sporty Touring estate bodystyle or - if you must - the space-prioritising five-door Gran Turismo hatchback. We'd prefer the Touring, personally. To drive a 3-series is to experience one of the best compact executives money can buy: it's taut and agile, with way more driver involvement than most cars of this size can muster. The M3 hot-rod is a sharp driving tool, but we're disappointed by the flatulent turbocharged straight six which has replaced the charismatic V8 of its predecessor. And if you want a Coupe or Convertible, you need to check out the renamed 4-series range. Best of the Threes, or another needless niche? CAR's Chris Chilton tries the load-lugging Three for size. A 3-series with 109g/km of CO2 and 69mpg. Brilliance?